At 3:00 a.m. on March 13, 1964, a young woman parked her car next to her apartment building in Queens, New York. She got out and started walking toward the door when, in the darkness, she spotted someone in her path. She changed direction and ran toward a police call box. The man caught up and tackled her to the ground. He stabbed her in the back. She screamed for help. Lights blinked on, windows opened. She screamed repeatedly, “I’m dying! Help me!” The attack continued. Forty-five minutes later, a neighbor called the police. Officers arrived and identified the victim as twenty-eight-year-old Kitty Genovese. At least thirty-eight neighbors heard or witnessed the attack. Not one of them came to her aid. Only one called the police, belatedly. The response to Kitty Genovese’s murder was widely studied and became known as the “Genovese Syndrome” or the “Bystander Effect.” As the number of bystanders to a crime or accident increases, the likelihood of anyone doing anything about it decreases. Everyone thinks someone else is going to intervene so no one does anything. Ironically, if Kitty’s attack had been witnessed by just one person, instead of thirty-eight, she probably would have survived. Moral outrage is stifled, duty is diminished, and the desire to blend in predominates in groups. Even if a group is witnessing something awful, many individuals keep quiet. January 22, 1973, marks the dark anniversary of the U.S. Supreme Court decisions Roe vs. Wade and Doe vs. Bolton, which blew the moral lights out for the protection of the unborn in the U.S. All right-thinking people have an obligation to name abortion for what it is, regardless of what the larger society may say. A country is like a big group, and we tend to conform to group norms. 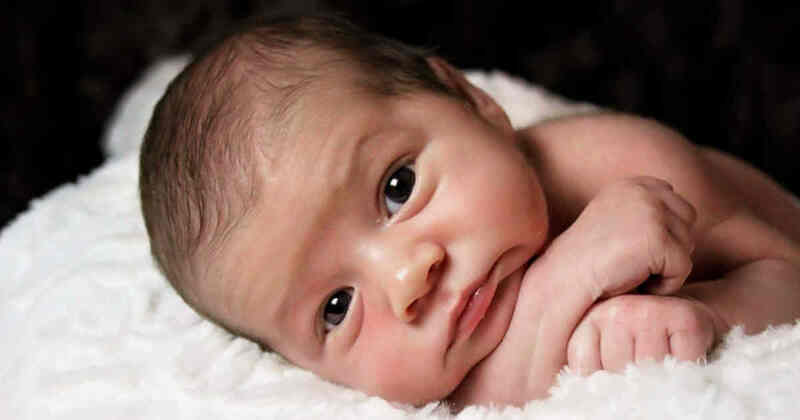 But scientific and technological advances have erased all doubt about whether pre-born life is human life. It’s a baby. When a woman is expecting, no one goes to a “fetus shower,” they go to a “baby shower.” It’s not a potential human life. It’s a human life with potential. Dr. Bernard Nathanson, Jewish by blood and atheist by faith, was a Canadian-American doctor who not only advocated for the legalization of abortion, but who also, with his own hands, aborted two of his children. He is considered the “father” of the legalization of abortion in America, which culminated in the judicial decisions remembered today. One day in the mid-1970s, a doctor friend invited Nathanson to hold the ultrasound imaging paddle on a woman’s belly as the doctor aborted her child. Nathanson was horrified at what the paddle displayed on the ultrasound screen. The baby was vigorously flailing, trying to avoid the doctor’s instruments, pushing against the sharp objects jabbing his body. And then the baby’s mouth opened in a silent scream for help. Soon after, Dr. Nathanson gave up his lucrative abortion practice. And years later, after long and painful soul searching, Dr. Nathanson bowed his head to receive the waters of baptism in the Catholic Church, a real religion that forgives real sins. Abortion corrupts all that it touches: family life, relationships between men and women, politicians, courts, the medical profession, and public life in general, which has become more hardened to the sufferings and vulnerabilities of those on the margins. But most of all, abortion has harmed every woman who has had one. There are psychological repercussions to the unnatural end of any pregnancy, but most especially when that end is violent, willful, and paid for by the one it harms. When the natural maternal instinct to nurture and protect is so violated, mom may never recover. The wound remains open. The healing is long and partial. In this liturgical memorial, we commemorate an anniversary. So…Happy Anniversary abortion. You deceive, you divide, you destroy. You are darkness and you are death. You are the bloody nose on the beautiful face of America. We pray that, someday, people will only speak about you in hushed tones, behind closed doors, whispering “abortion” like a dirty word. 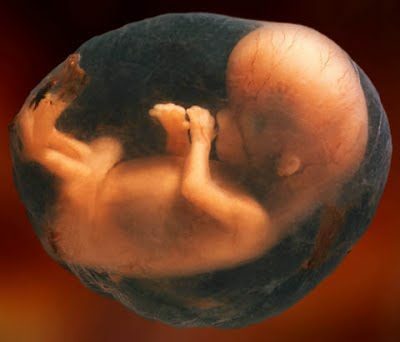 Happy Anniversary abortion; you are the pride in the devil’s grin. Heavenly Father, and Mother Mary, today we storm heaven with our prayers, fasting, and almsgiving in the hope that all unborn children will be protected in law so that they can grow into the men and women you planned them to be.